I just noticed that these two lovely books are due to be published very soon - and they both look fantastic, I cant wait to get my grubby little hands on them! 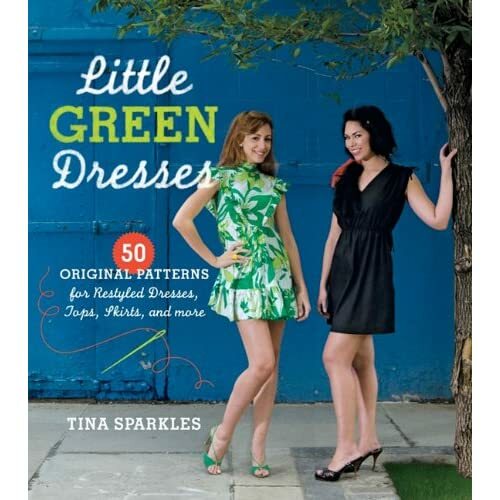 Little green dresses by Tina Sparkles (real name?! I think not) available to pre-order HERE. 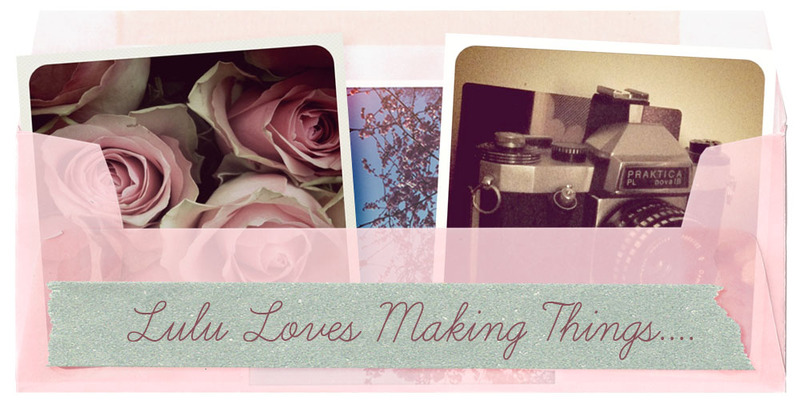 PS - I made this by Erica Domesek, available to pre-order HERE.